The enemy of recognition of great stuff around us is familiarity. You think you know cats? Do you might have to reevaluate your knowledge after reading this piece about the most popular pet in the United States. Interestingly, cats have been in contact with humans for more than ten thousand years! A 9,500 years old grave of a cat was discovered in 2004 by French archaeologists in Cyprus! Cats are concerned about their neatness in an amazing way. In fact, they are often found licking their coats repeatedly. You know why? Just to ensure they are clean! 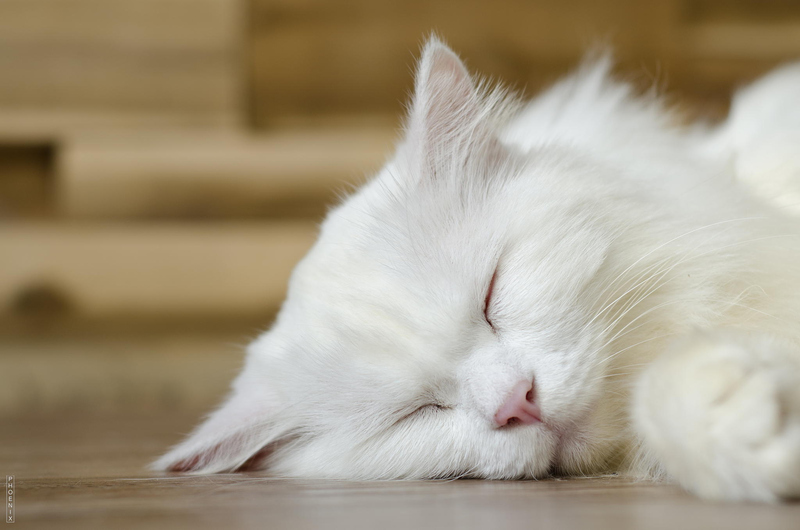 Cats are often active, but they are incredible sleepers too. They sleep for as long as 13-16 hours in a day to ensure that they have enough energy to carry out their daily activities. 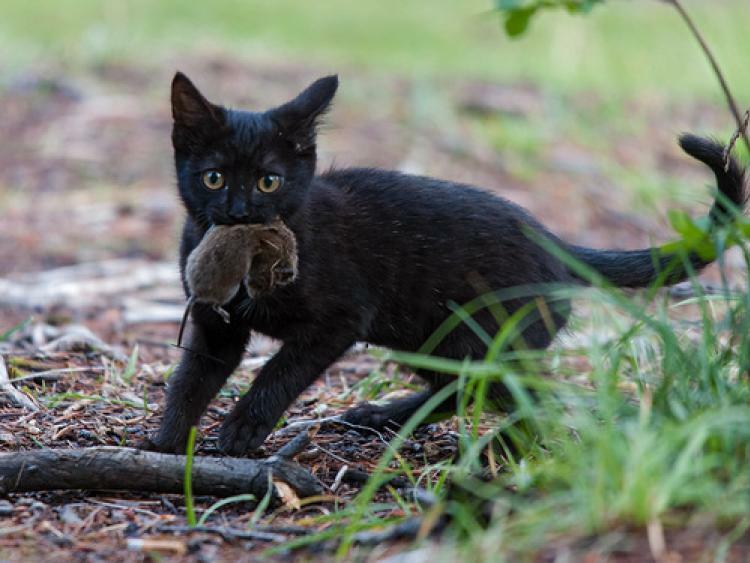 The hunting skills of cats are admirable. Apart from the fact that they are incredibly quick, they have also mastered stealth mode. Cats have an impressive life span. A cat can live for as long as 12-20 years. Of course, provided they are not infected by diseases or killed accidentally or deliberately. 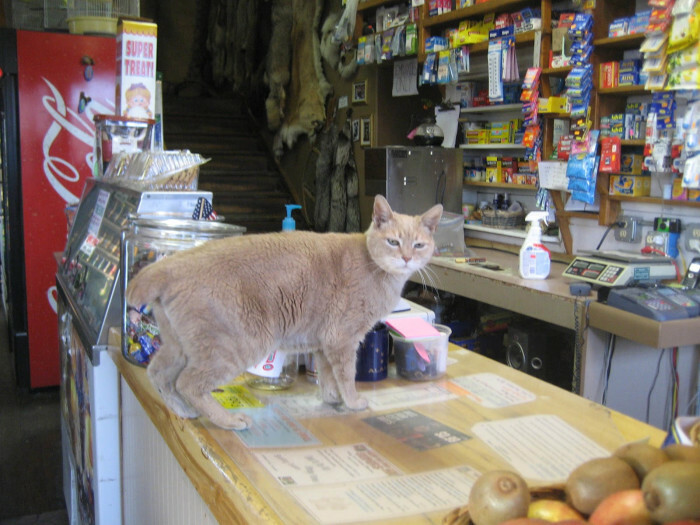 This is no fairytale nor Fool’s Day Joke; a cat named Stubbs was the mayor of a small town in Alaska, Talkeetna for 20 years! How was it able to rule the people? Relax. Mayor Stubbs never acted in any legislative capacity. 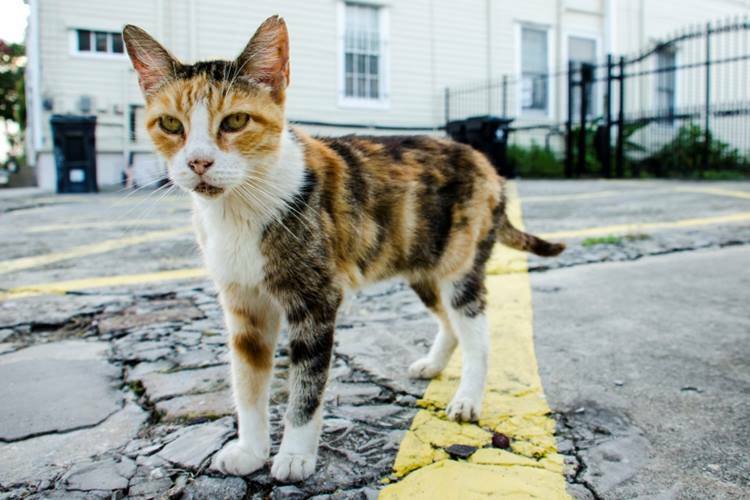 The orange tabby cat was the toast of both foreigners and locals.